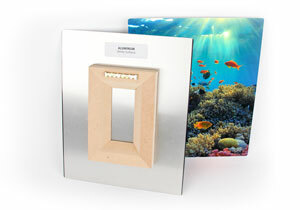 A white coated aluminum for direct-to-surface printing! * Custom Sizes Available, Talk to your Permalite Sales Representative Today! Contact your Permalite sales representative for printer compatibility.